Samsung is developing a second Bixby-enabled smart speaker, according to SamMobile. SamMobile uses this evidence to suggest Samsung is designing a second speaker to compete with low-cost smart speakers like the Google Home and Amazon Echo. 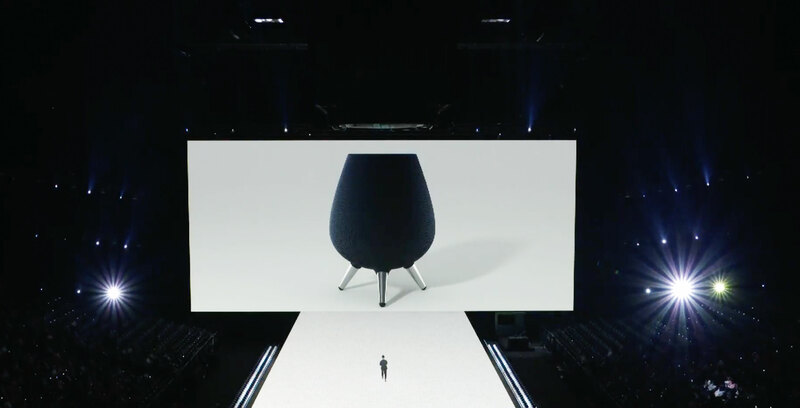 The Galaxy Home, in contrast, is designed to compete with devices like Apple’s HomePod, which currently retails for $449 in Canada. Like the Echo Dot, it’s conceivable this second speaker could physically smaller than the Galaxy Home. No word yet on when Samsung plans to announce its new smart speaker, though with CES 2019 fast approaching, we could see the device there.